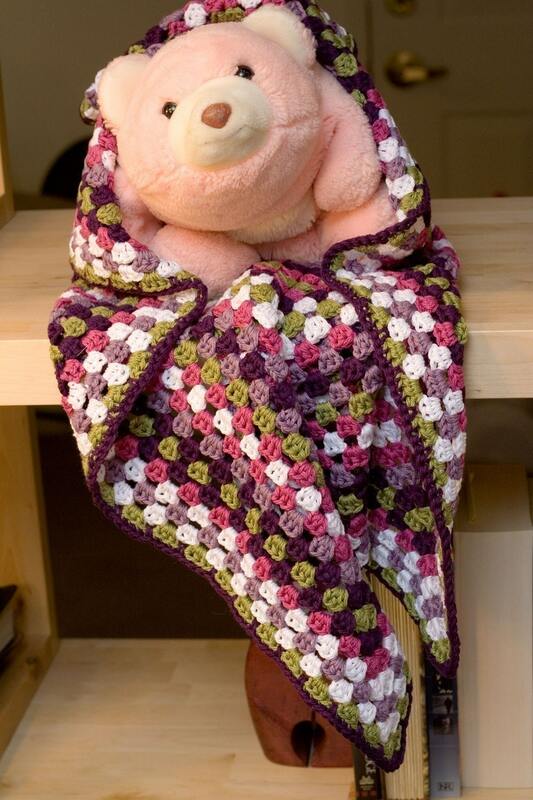 This blanket is lovely and so easy to crochet! I made it with a beautiful mercerized cotton, but it would look great in just about any fiber. I will email a pdf of the pattern to you as soon as possible after payment is received (usually within 24 hours). PLEASE NOTE: I check email Monday through Saturday ONLY, so if you order on Sunday, you will receive your pattern on Monday morning.